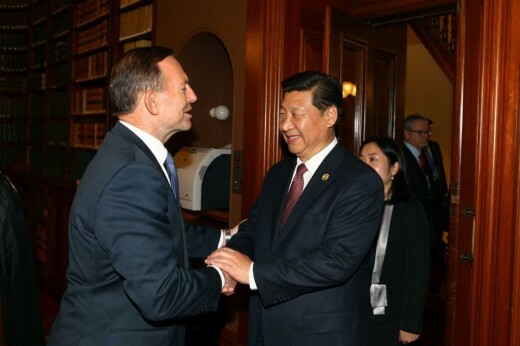 Australia and China will sign a free trade agreement in Canberra today after more than a decade of negotiations. 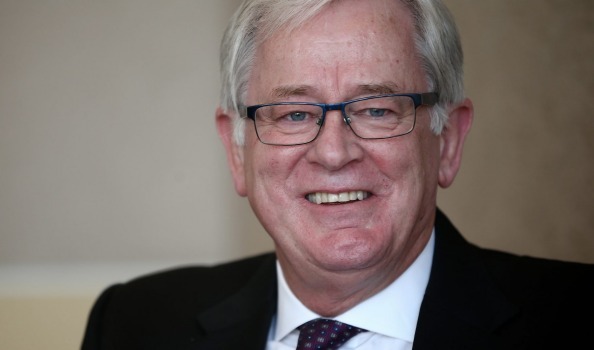 Trade Minister Andrew Robb will join Chinese commerce minister Gao Hucheng to officially sign the deal, which will begin removing tariff barriers facing Australian companies. “I think it’s a momentous thing that’s happened,” Peter Arkell, chairman of the Australian Chamber of Commerce in Shanghai, told the ABC. “This has been pretty landmark stuff that’s been negotiated. 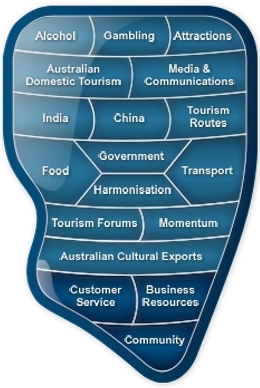 Australian businesses currently face tariffs of up to 40 per cent on goods exported to China. The FTA will help bolster Australian agribusiness, manufacturing and tourism among other industries, the Australia China Business Council (ACBC) said. The ACBC said the agreement came at an opportune time as China’s economy shifted to consumption-driven growth. “China’s economic rebalancing is generating greater demand for consumer goods, premium products and professional services,” ACBC president and former Victorian premier John Brumby said. Mr Brumby said the agreement would give Australian businesses an advantage over key competitors the US, European Union and Canada. The benefit to Australian households of trade with China had increased fivefold from $3,400 in 2009 to nearly $17,000 in 2013, the ACBC said. Australia has recently completed FTAs with Japan and South Korea. The average Australian household will have an extra $4,500 at its disposal annually by 2035 due to cheaper imports stemming from the free trade agreements with South Korea, China and Japan. Independent modelling of the cumulative impact of the deals, commissioned by the federal government, shows a modest boost to employment and economic growth over the same 20 year period, at the end of which all three agreements will be fully in force. The three deals are forecast to create 178,000 jobs at an average of 9000 a year, and increase GDP by $24.4 billion, or about 0.1 per cent a year. The modelling, undertaken by the Centre for International Economics, will be released on Wednesday to coincide with a ceremony in Canberra at which Trade Minister Andrew Robb and his Chinese counterpart Gao Hucheng will ratify the China FTA. The FTAs with Japan and Korea, both of which were concluded by the Abbott government, are now in operation. Mr Robb said the economic gains demonstrated by the modelling justified the urgency with which the incoming government pursued the three agreements. He said as well as the direct impacts contained in the modelling, there were indirect spin-offs that were not captured by the modelling but were a consequence of the atmosphere of goodwill the deals created. For example, Mr Robb contended that in the first 10 years since the conclusion of the Free Trade Agreement with the United States, two-way investment grew from $642 billion in 2004 to $1.3 trillion in 2014. Mr Robb listed the $8 billion acquisition of Toll by Japan Post as an example of an indirect spin-off from the FTA with Japan not captured by the modelling. “These agreements have locked in our existing trade relations with major economics of north Asia and will be the catalyst for further growth across goods, services and investment,” he said in a statement. 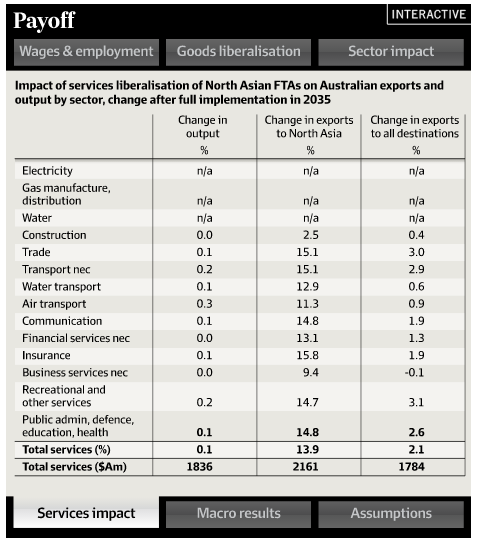 Despite the desire to increase services exports, especially to China, as a consequence of the FTAs, the modelling shows the selling of goods will dominate for at least the next 20 years. It finds the export of goods to the three markets will be 11.7 percent or $17 billion larger in today’s dollars by 2035 than they are today whereas services exports will be 13.9 per cent greater, or $2.2 billion. Agricultural exports to the three countries are tipped to increase by 29 per cent by 2035. In comparison, agricultural exports worldwide will rise by 5.3 per cent over the same period. Similarly, manufacturing exports to the three countries are forecast to be 43 per cent higher by 2035 while such exports to all destinations are forecast to increase to 2.3 per cent over the same period. Mining exports would be 6.1 per cent higher, well above the 0.5 per cent increase forecast for mining exports to all destinations. Total imports will be 2.7 per cent higher by 2035 but from the three FTA countries, they will increase by 8.8 per cent, with the difference due mainly to an increase in the purchasing of manufactured goods. Because they will be cheaper, real domestic consumption – meaning the increased purchasing power due to cheaper products – will be $46 billion higher, or about $4500 per household. The modelling predicts that overall, the three FTA’s will create 178,000 additional jobs over the next 20 years with the biggest burst in the early years. For example, it predicts 7925 jobs will be created in 2016 rising to 14,566 in 2020 before decreasing and plateauing out. It forecasts 5434 jobs will be created in 2035.